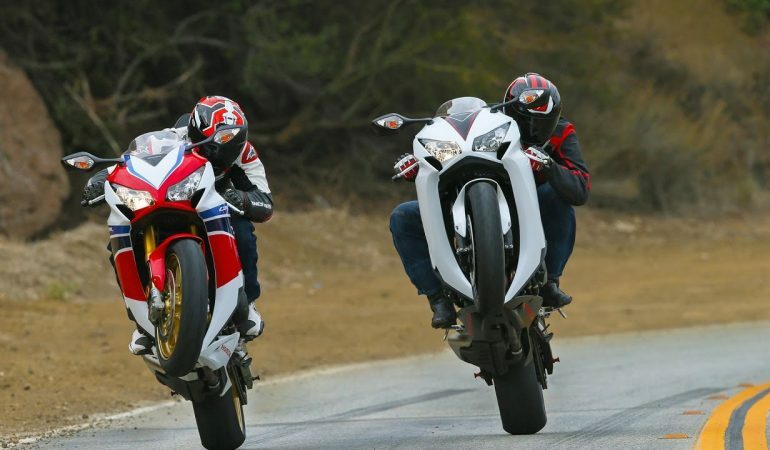 Motorcycle Mag Answers The Question: Are Wheelies Bad For Your Motorcycle? Ari Henning is the senior Road Test Editor for Motorcycle Magazine and if there is one person who knows about bikes it is this guy. 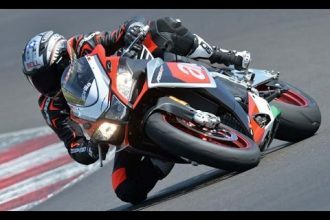 He spends his life testing out all kinds of different bikes and then shares his findings with all of his gearhead followers. 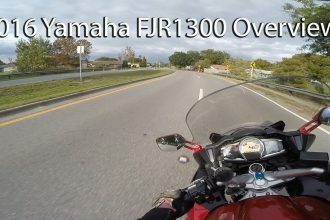 In this video we talks about wheelies and the effect they have on your motrocycle. If there is one thing we know about motorcyclists it is the fact that they love to perform stunts and wheelies on their bikes. However, they are certainly not doing any good for your bike and Ari Henning will go over all of the information and details in this video! Do not worry though even if you like to do wheelies the damage is not so bad, but it is always good to be informed!